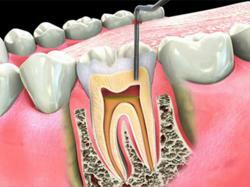 Dr. Nisha Sharma (Dr. Nisha's Dental Care) in Kandivali West is one of the most preferred dentists in the Mumbai. The doctor is known to have extensive dental training and to treat all dental problems with efficiency, dedication and precision. The clinic is frequently visited by patients residing in India as well as patients from across the globe. It also has plans on expanding its business in the years to come, owing to its immense success and widespread popularity. The doctor aims at focusing on the patient's satisfaction and making it a pleasant experience for them and has earned a loyal clientele over the years. Their state-of-the-art clinic is well-equipped with the latest of technological instruments to provide high-quality dental treatment to the patients. 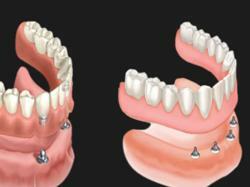 worked as lecturer at mgm dental college, navi mumbai for 41/2 yrs. 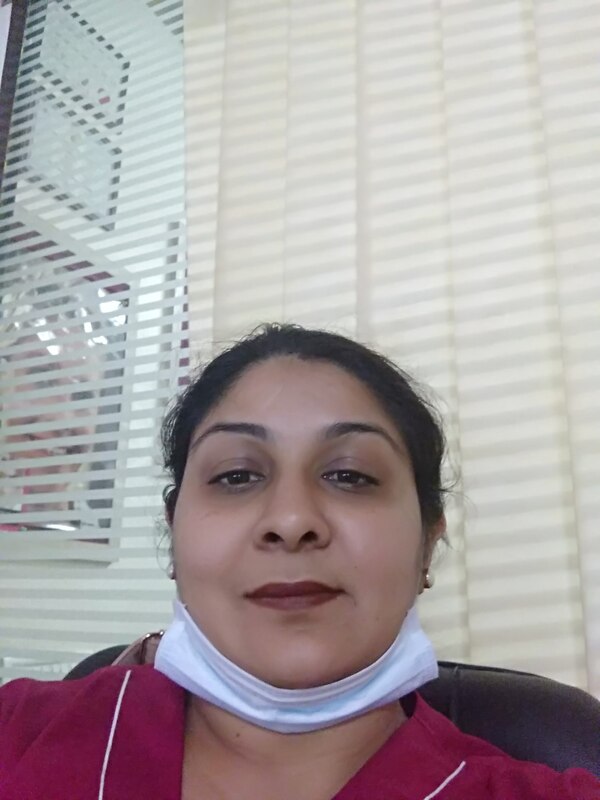 Very affable and patient doctor with a thorough knowledge of her craft and a skilled Dr with immense experience in her field, prescribes only the required meds and believes in the process of healing.